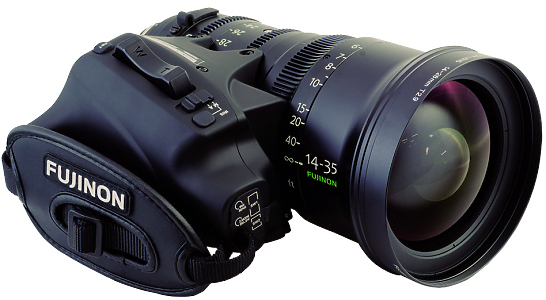 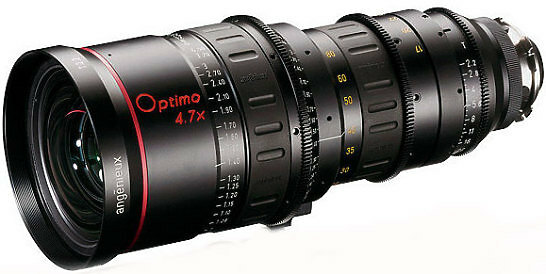 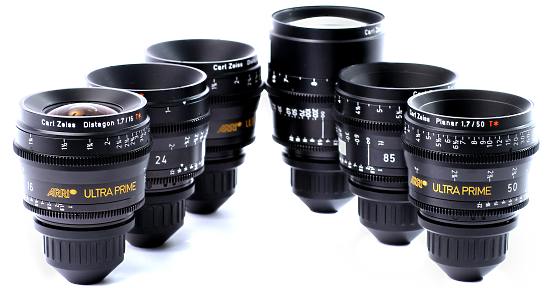 The Fujinon 14-35mm Cabrio PL Cine lens has been designed using proprietary optical simulation software to give superb image quality from the centre of the frame right into the corners. 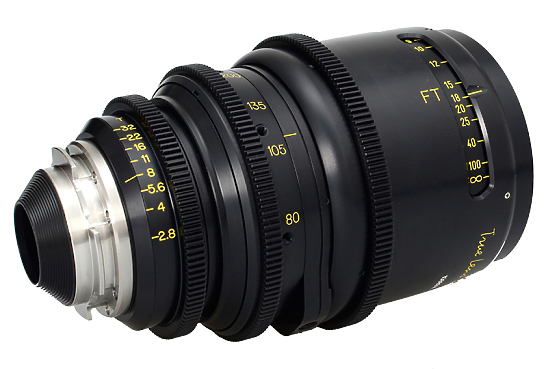 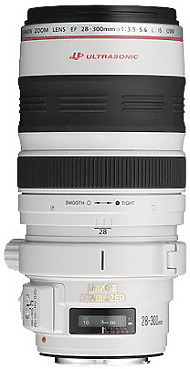 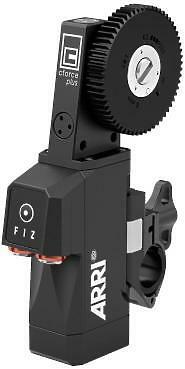 Add to this a 9-blade diaphragm for extra-natural de-focus. 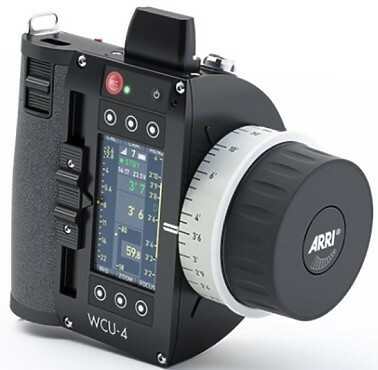 The Wireless Compact Unit WCU-4 combines three axis of lens control with a lens data display in a compact and ergonomic housing. 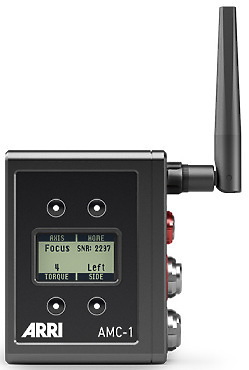 Weighing around 780 grams including battery, it’s one of the lightest hand units in its class, providing unrivalled comfort during a long working day.